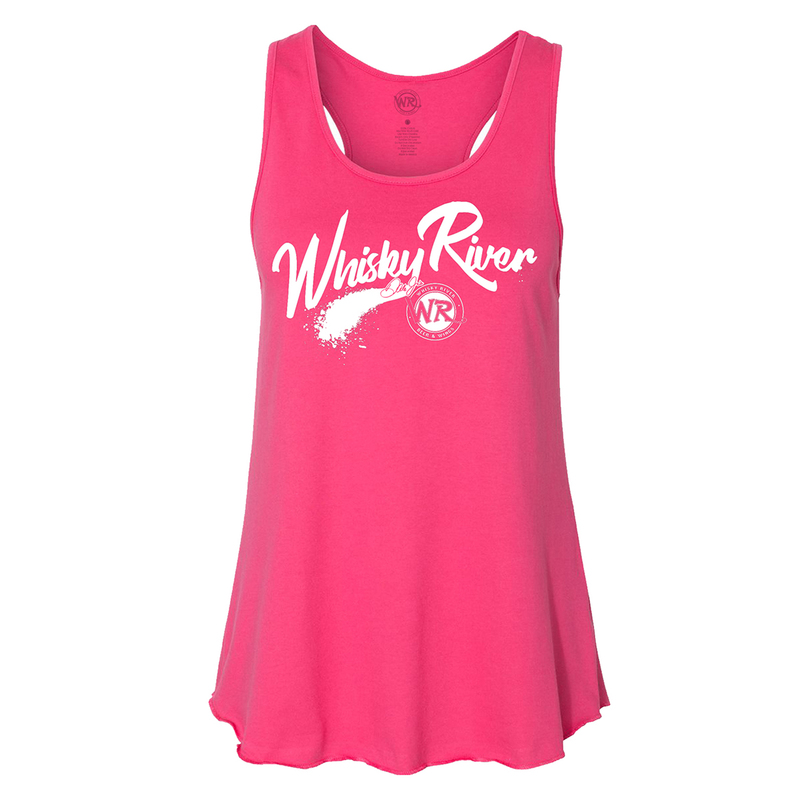 Celebrate the expansion of Whisky River into two new markets with this stylish tank top. The paintball graphic on the front of the tank makes this a must-have for your collection! My wife loves the shirt that I bought her. The shirt fits perfect and delivery was quick. Very pleased and will more products later.